Description - Your feet will remember the first moment they felt the soft, comfortable touch of Beaulieu's Memento Carpet. Treated with Scotchguard, this broadloom carpet is the perfect floor for any family on the go. Resistant to staining and fading, this carpeting is great for any room in your home especially bedrooms, living rooms, and family rooms. Backed by a lifetime warranty, this broadloom carpeting is certain to look great for many years to come. Material - 100% Solution Dyed Nylon Filament. Face Weight - 60 oz./sq.yd. 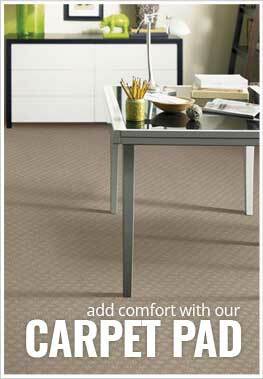 Recommended Uses - Beaulieu's Memento Carpet is the perfect flooring option for any room in your home. This broadloom carpeting has been installed in family rooms, as living room carpet, in bedrooms, as spare room carpeting, in basements, as dining room carpet and much more. Scotchguard treated. Stain, soil and fade resistant.